Florida's Exotic Freshwater Fishes. These illustrations will have various uses, including an educational poster. 15 illustrations were commissioned by the Florida Fish and Wildlife Conservation Commission, with Paul Shafland serving as Project Manager. 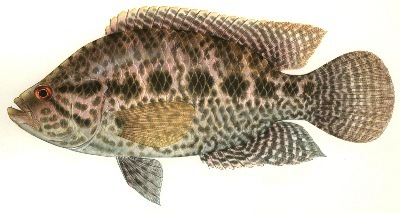 These illustrations were based on actual specimens collected by Paul and other state fish biologists. Sharks of North America. 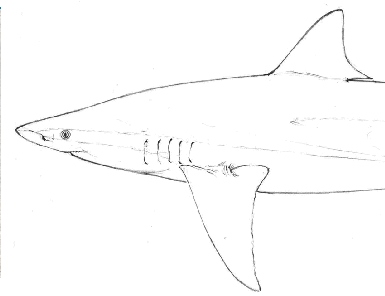 More than 120 shark illustrations were commissioned by Dr. José Castro of Mote Marine Laboratory (Sarasota, Florida) for use in the ultimate reference book on the subject. This project started in 2000 and the book was completed and published in 2011 by Oxford University Press. Over the years, sharks of all sizes - some from as far away as Alaska, Japan and South Africa - have been delivered to my studio. I usually also get photos of each specimen - taken while fresh - to ensure I get the coloration right, as well as a data sheet that contains a myriad of proportions measured by Dr. Castro. Game Fish of the World. 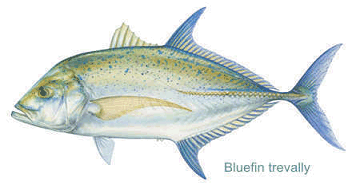 This set of 90 illustrations was commissioned by the International Game Fish Association for use in identifying the species of saltwater fish that the organization keeps line class records on around the world. 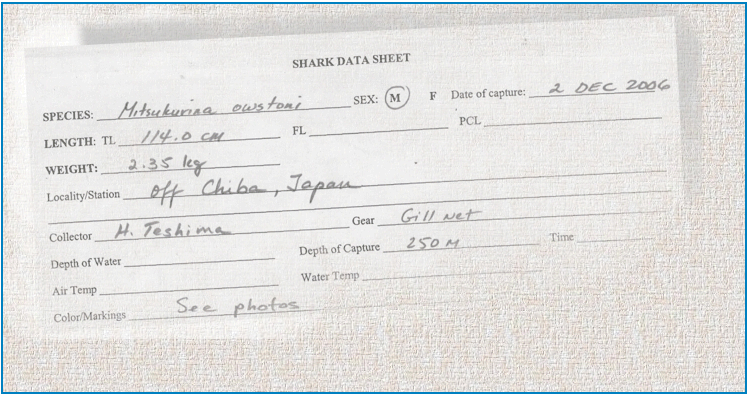 They are reproduced in the annual IGFA World Record Book, on their website, museum displays and an iphone application. Saltwater Fish of Florida. In 1992, the State of Florida commissioned illustrations for 75 common species of saltwater fish to be used as an identification aid in various publications and other educational applications. 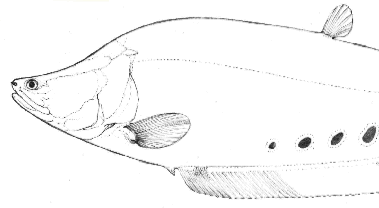 In 1998, 40 additional species were added to the collection. They were first published as part of the magazine, Fishing Lines.